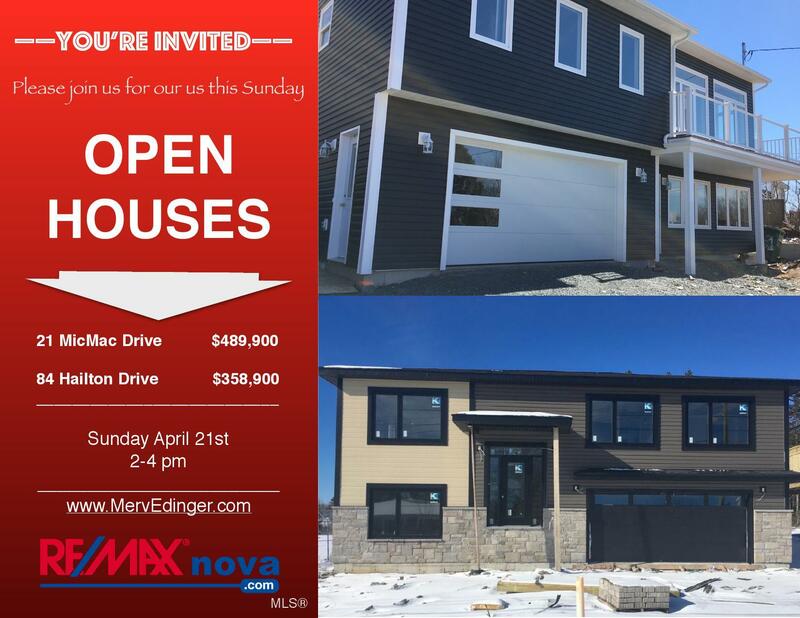 Join us on Sunday, April 21st 2-4pm to tour ATN’s new show home at 84 Hamilton Drive. Don’t forget to ask about the next phase of split entry designs to be built this Spring ready for occupancy in the Fall & about the new 2-story designs with walkout basements featured at 78 Marigold Drive, lot 59. Also on Open House this Sunday is another fantastic newly constructed home at 21 MicMac Drive in Dartmouth. 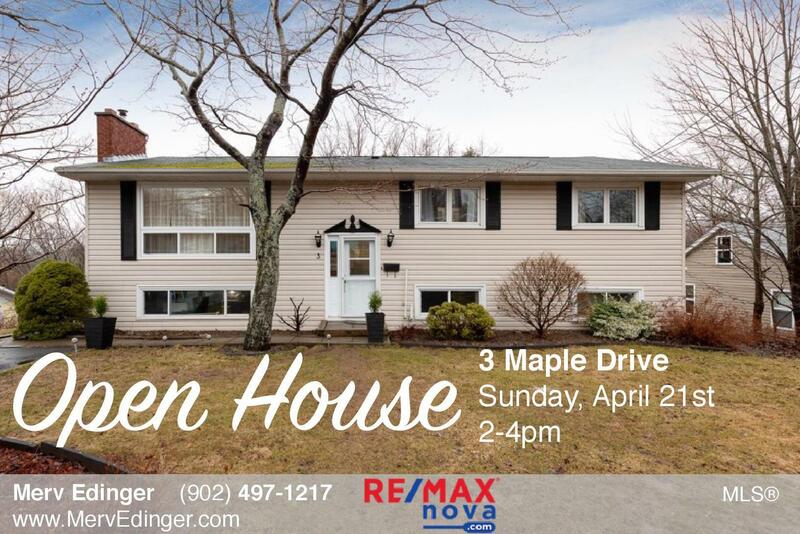 Just around the corner from MicMac Drive is 3 Maple Drive. 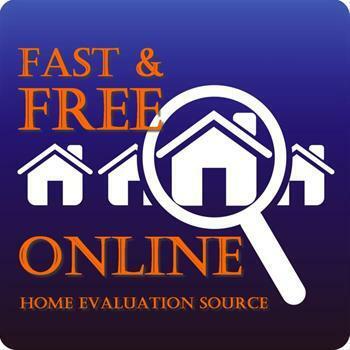 Fill out your information & Merv will contact you by the end of the business day.